Aprilia Trackday 17th July Donington. Quote Reply Topic: Aprilia Trackday 17th July Donington. 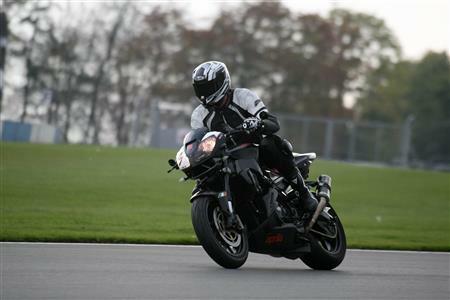 Who's coming to this exclusive trackday for Aprilias only. It's arranged by Aprilia factory group Facebook. To book No limits and quote the above. It would be nice to have a few more come from the forum. I think BirkyD, Paddedcell, Tapmyhead and myself are going and even if you don't want to go on track, Liam Dear from the factory group said everyone is invited. 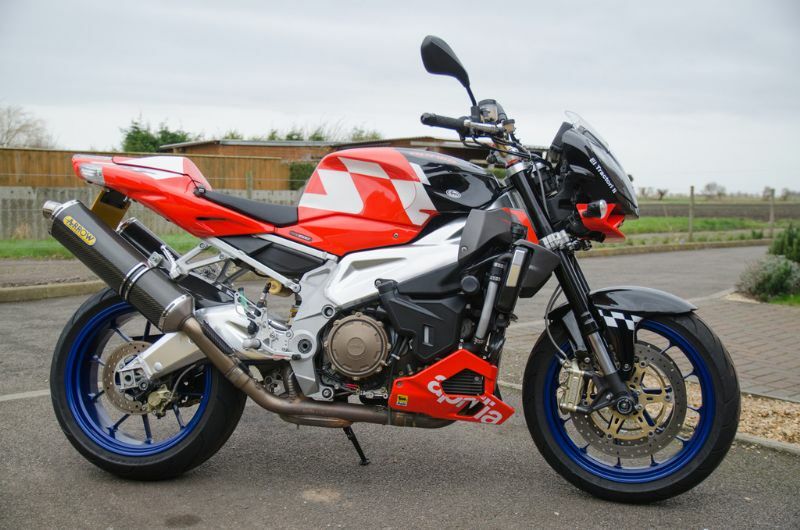 I think it's £179 for the trackday. It would be a good meet and the weather should be great. 01525 877087 the number to book. Hi Adam, same as you I will be booking up after Christmas, it should be a great day out. What you going to ride a gen 2 or 1? Look forward to seeing you and hopefully a few more to represent the forum. I'm going, it will probably be my first track day so I'll be wobbling around in the novice group thinking I'm Rossi . Be cracking to put names to faces. I'll be on my Gen2 rsvr fairly stock at the moment just running ti tigcraft cans and links on standard headers although I've just picked up an evo airbox kit and depending on cash I'm hoping to get her a pc5 and custom map by then. As far as I'm aware it's a no noise limit day so for once I won't have to run the stocks can't really have an Ape day and a ridiculous 102db limit. I'm really up for this I'll be booking in the inters leave the fast group to the v4s. Hi Sam, it will be my first trackday but I have raced for a few seasons,haven't been on track since 89, like my mate says it's a trackday not a race. It will be a great laugh and it will be nice to have a group go from the forum. Paddedcell is taking his 1060 and Tapmyhead his 1103 and I am taking my mad dog developed non big Bore and lot of ibuprofen gel there again they might have sorted my hips then. Regardless I am going even if I got to stand on two beer crates and have the bike wheeled underneath me like Mick Grant when he was injured. I am going in to the inters but I doesn't matter what group we go in as long we have a laugh and meet up. 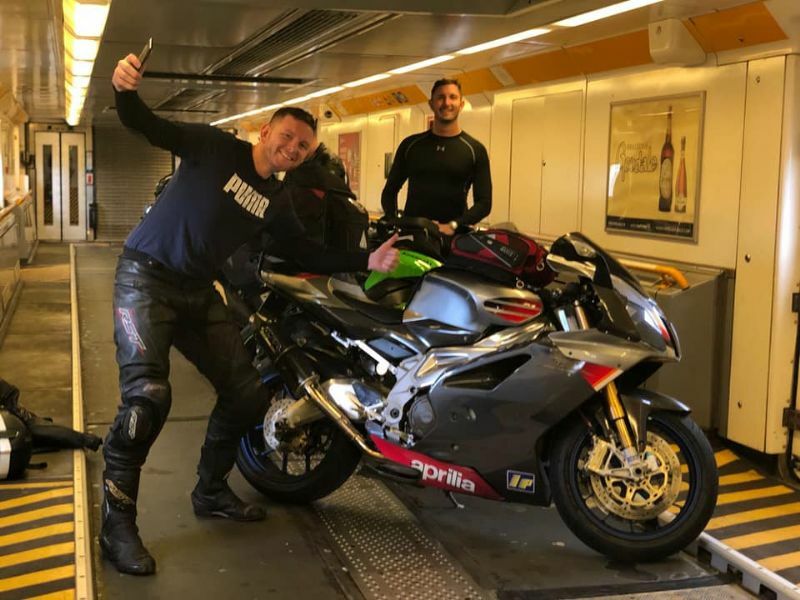 I guess BirkyD be in the fast with his V4 Tuono and the fact he always overtaking something in his videos, a quick rider and I am sure he would give you some guidance should you need it, I am coming in a van so will be bringing my tools should anyone need anything. Adam yes I hope we don't have to put the baffles in because the noise of all those twins is going to be memorable. Just remember guys even on a "noisy" day there's a 105db limit. Just remember guys even on a "noisy" day there's a o105db limit. Does that mean baffles with Akros I have got some if needed. Was that will the baffles Paul? Mines a factory gen 2. I'm not sure Ad, every time I've done a No Limits day they've done static noise testing but the only no limits day I've done at Donny was a road bike day and it was ride by only? 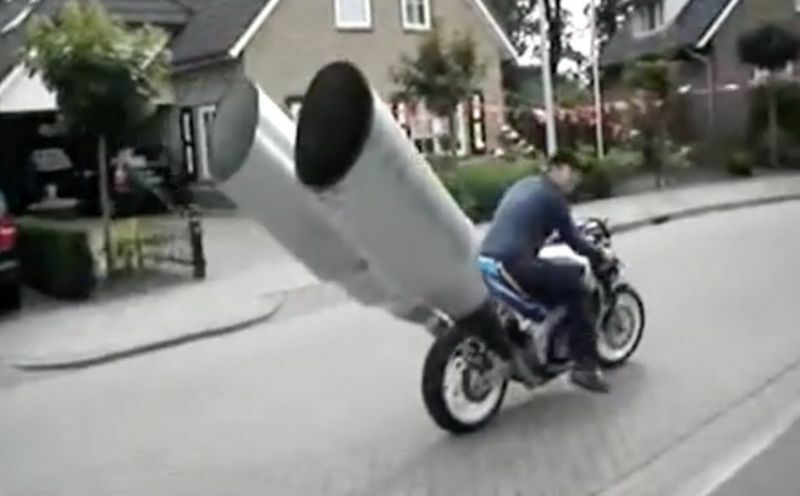 And a few people on the Aprilia Factory Facebook group have said that the 105db is a ride by limit, which is incredibly loud on a static...one bloke even posted a clip of an RSV4 with an open Akra (off of an R1) and that was seriously loud and didn't get pulled, a few other people were saying that moto 3 and moto 2 bikes have been running at those noisy days with no silencing and no getting pulled? I'm going to give it a go without the db killers in and see how it goes, can always pop them in if need be. That RSV4 at a noisy day. Adam we will be fine then. They've not heard the Mivvs yet 🙉.... hahaha. Hahaha mivvs are definitely louder but if it's ride by we will all pass you would have to be on a jet bike or no cans at all to fail 105 my un baffled arrows used to blow that at static. I'll call them again next week to confirm so we all know what's what. No worries I'll stick up the deets tomorrow. Oooh best get that on the 2018 calendar. Ok boys and girls good news. Just spoken to no limits and it's a 108db DRIVE BY limit so unless you've forgotten your exhaust altogether I can't imagine anyone will fall. This will be a seriously good ( and loud) day. It's only open to Ape riders at the moment 180 spaces some are booked on already. Been talk over the last few years of a forum trackday and for once it's actually happening hope to see some of you there! Great Fulggers you are coming too, it is like you say a forum trackday for the first time. Thanks to both the Adams for finding out the information, so no db killers and plenty of big bores for me to go with and compare. Who could ask for more. Haha, might not need to rush too much...just saw on the Facebook page that 18 people have actually booked up so far🙈...im sure it'll go up but that's a long way off the 177 that put their names down to go, mind you it's close to Christmas so I bet it'll go up considerably once that's out the way.... I hope so because if we can fill it with mostly Aprilia's it will be an awesome day (and an awesome noise 😀). Yeah a bit of research confirms that a Saturn 5 rocket has just over 104db at launch, so my Arrow can should scrape through. Is that static or fly by?